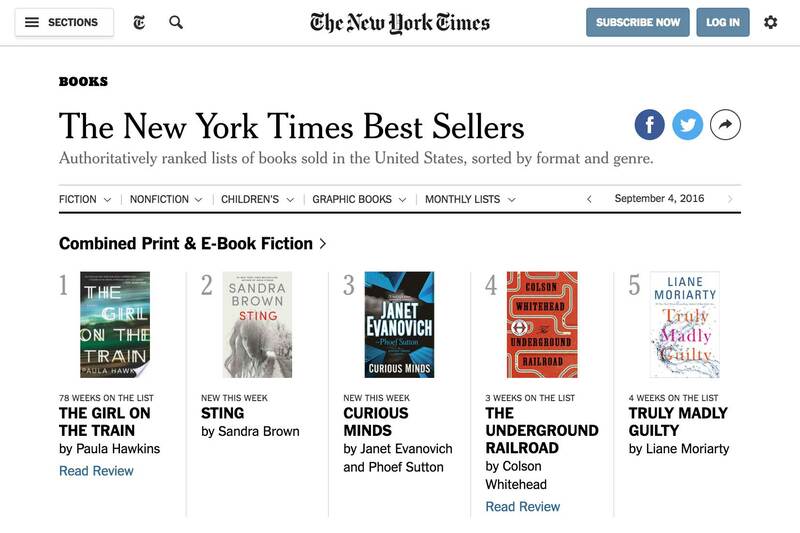 The world's most venerable list of books received a much-needed update. I worked with several other developers to bring this section of the Times' site into the modern era. 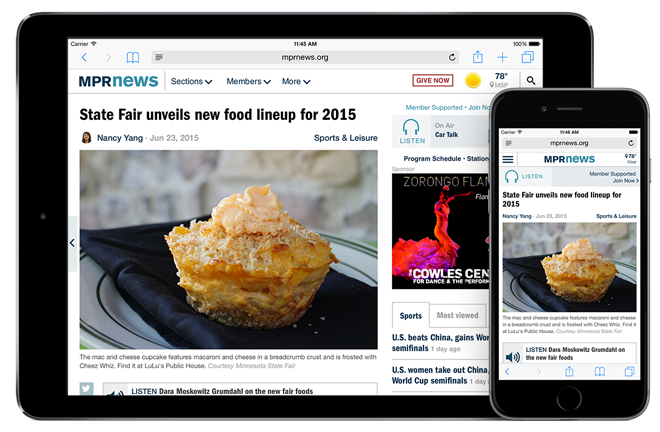 Minnesota Public Radio News is one of the nation’s most successful public radio franchises. 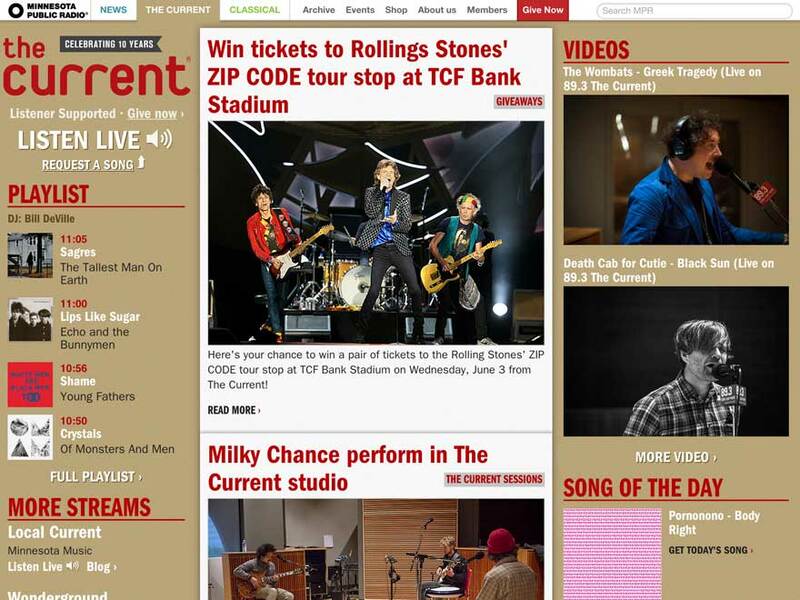 It needed a substantial overhaul of its website to match its large digital-only reporting efforts while still keeping audio listening a first-class experience. This is a responsive website in the truest sense of the word; it’s designed to be fast, look good, and work well on all screen sizes. Music educators have a difficult time finding sample audio to use in their classrooms and assignments. 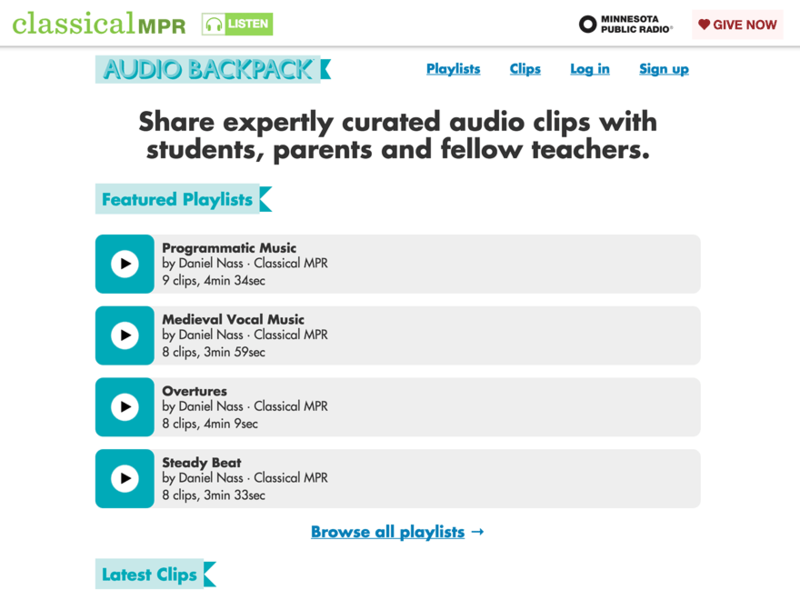 Minnesota Public Radio’s classical music staff knew how to help them, but needed a way to share their expertise and audio collection. This client-side app helps teachers create custom playlists for their classes and share them with students. Prior to the election, I redesigned and modernized tools such as Select A Candidate and Polling Place Finder. 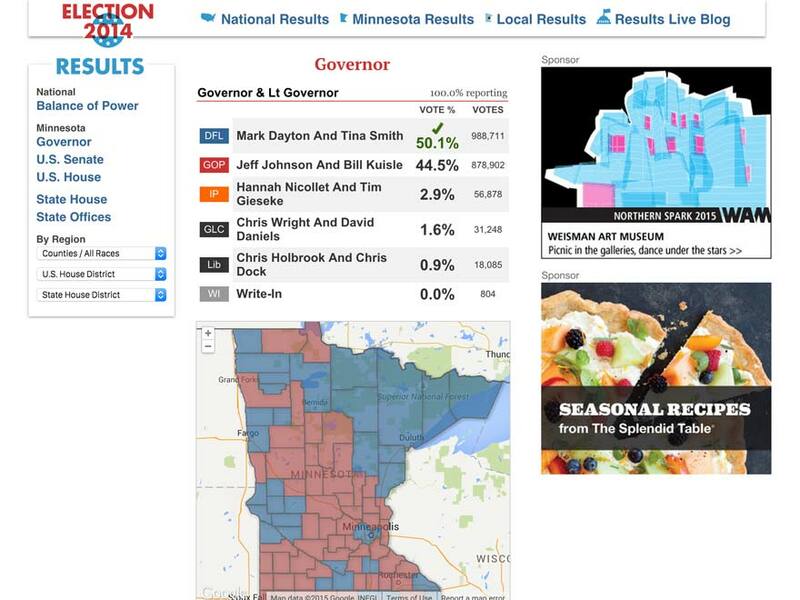 I also prepared our results pages for election night, which were responsive and built using Google maps & fusion tables. 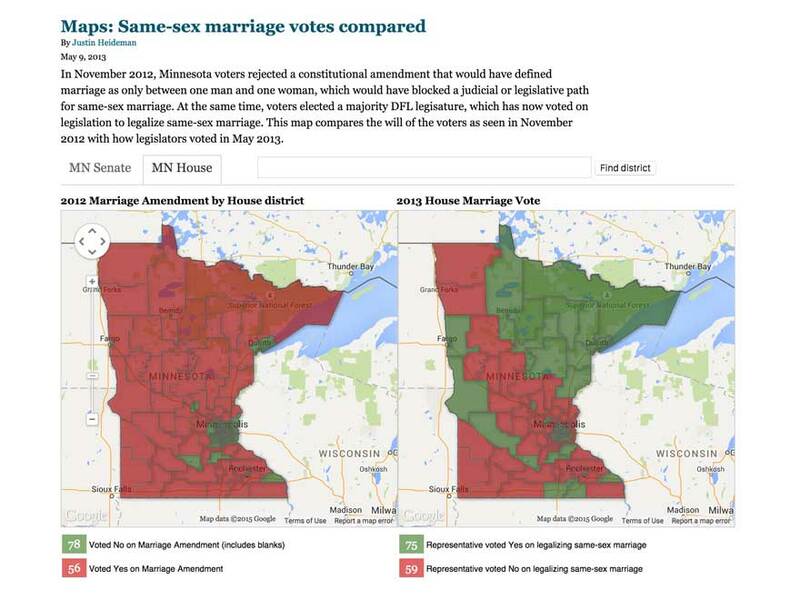 At Minnesota Public Radio I created several popular mapping and data projects using election data or collaborating with our journalists on enterprise reporting. 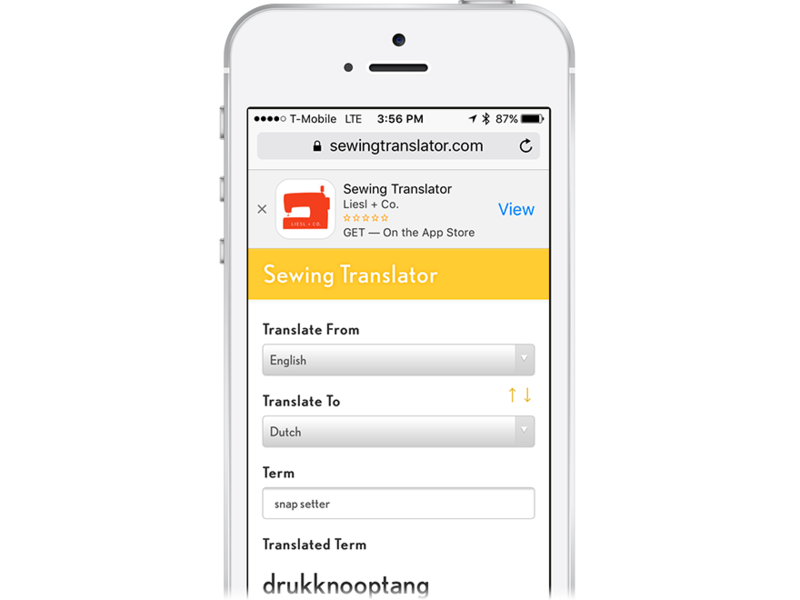 A simple localized app to translate domain-specific sewing terms between 14 different languages. The web version is built with react. The native app is built with react-native and allows for offline translation. A complete overhaul of the existing site added compatibility with mobile devices. The site was built using a mix of existing in-house content management systems and with WordPress. An elastic group of designers, writers, architects, and other creative pals meet weekly for late-night sessions of creative making. 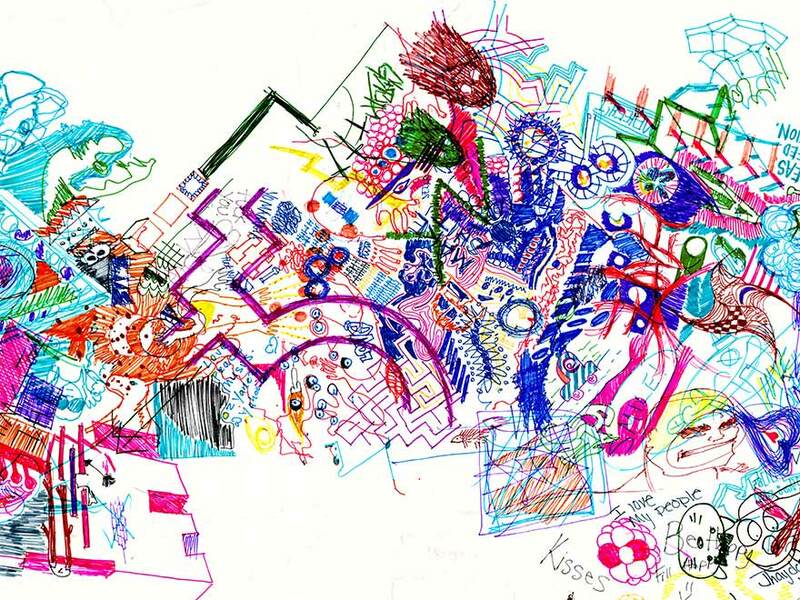 Sometimes just an excuse to drink beer and doodle aimlessly and/or make noise, the collaboration has borne fruit into two public art projects. To add more posh appeal to the Walker Art Center's After Hours preview parties, I created this photobooth-on-steriods. It takes a photo of visitors using a high-fashion ring flash, and automatically displays the photo via several projectors. Photos can also be uploaded to Flickr, Facebook, or other sources in real time. 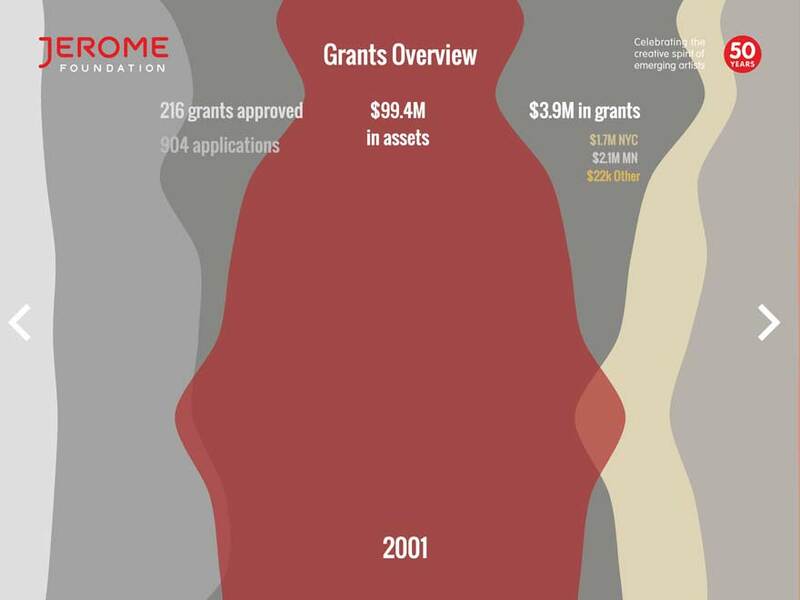 To show the breadth of impact for the 50th anniversary of this arts foundation, I created a series of charts that show the growth of grant programs and financial stability. The scrolling navigation lets many graphs exist on a single page. It was built using d3.js, require.js, and Google fusion tables. This site was redesigned from the ground up using a responsive grid framework, making it work on phones, tablets, and all devices. It includes integrated forums, blogs, and an e-commerce system. The play section of the site features a kid- and tablet-friendly game allowing one to digitally dress paper dolls. 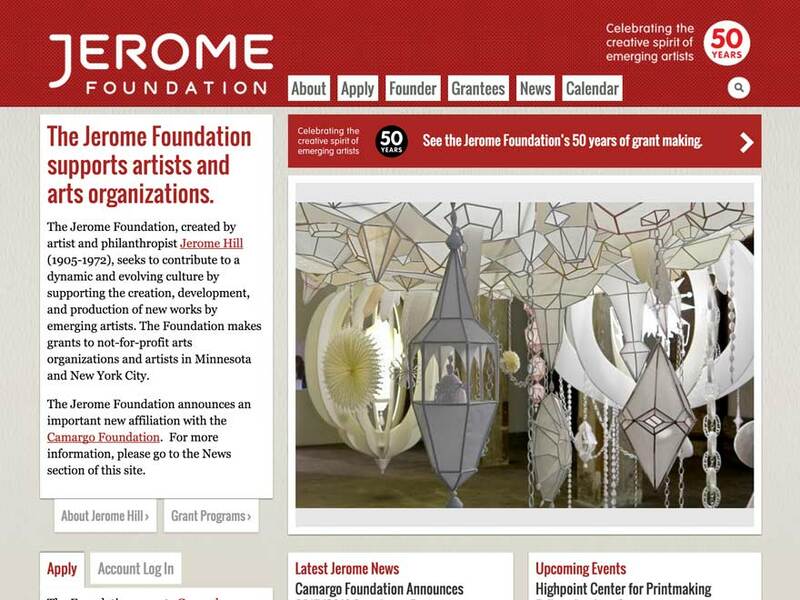 This site features a database of Jerome grantees as well as grantee news and events. The site is easy for the Jerome Foundation staff to update and manage. I created the visual design and worked with another Drupal developer to build the grant application portion of the site. The project was divided into three phases: design, voting, and application. 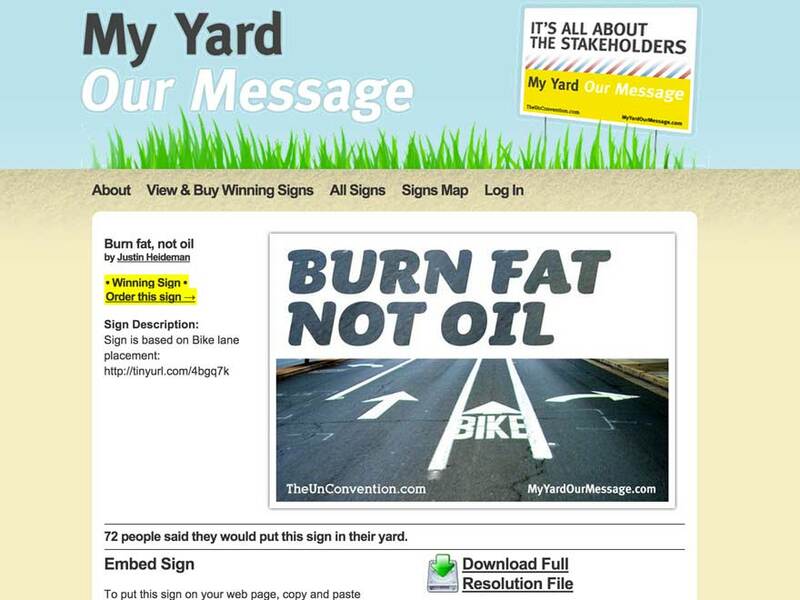 In the design phase, we solicited visitors to design signs for yards, as a communal political gallery. Phase two asked users to vote for the 50 best signs. Phase three installed and mapped the signs across the Twin Cities. 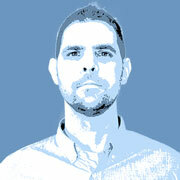 I'm a hacker that does design and development. My designs are simple and focused, not overdone. I am a pragmatic but not dogmatic developer. I spend more of my time as a developer than a designer, but I approach my development and programming work with the eyes of a designer. Most of my experience is with the world wide web, but I have also dabbled with native applications, interactive installations, and even some custom circuitry. My degree is in Interactive Multimedia which, at its core, is about understanding human interactions with technology.